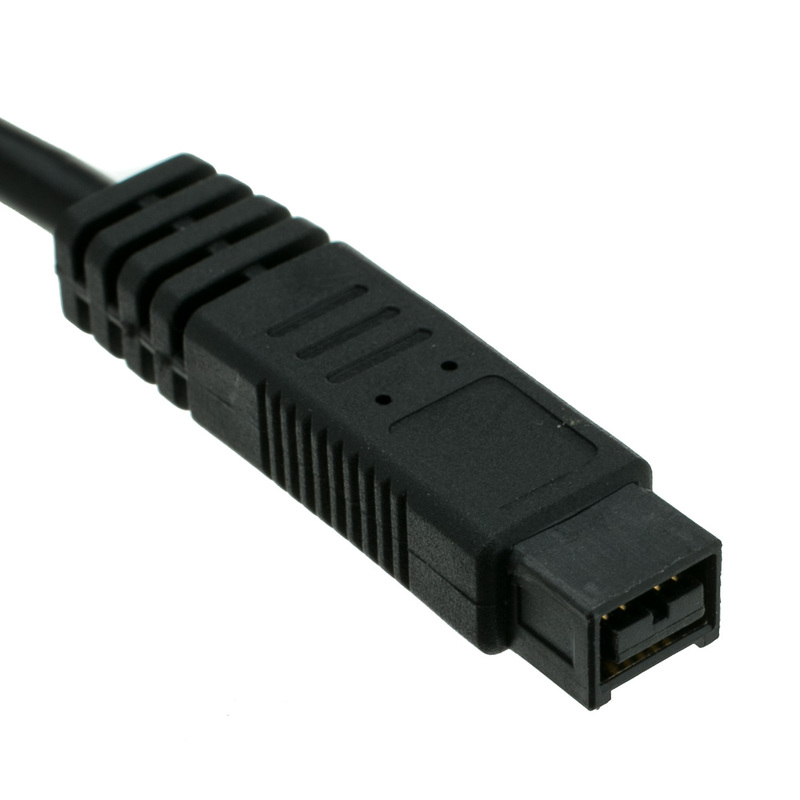 This 3 foot black Firewire 400 (IEEE-1394a) cable features a 9 pin connector on one end and a 4 pin connector on the other end. 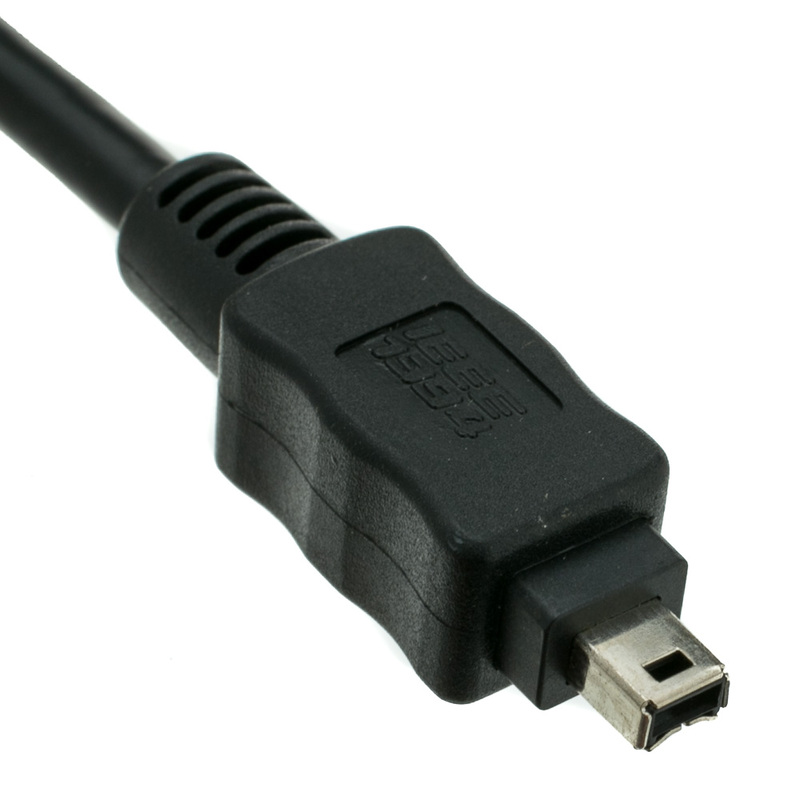 Our cable features thick cable jacketing with a heavy-duty braided shield for protection from abuse and EMI/RFI. 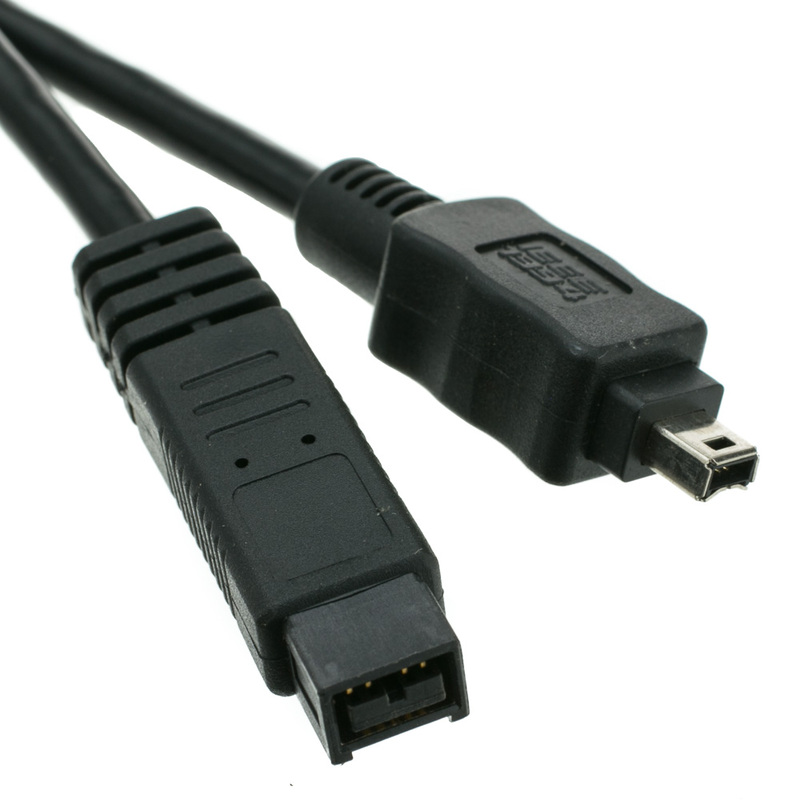 Firewire cables are used to transfer data between Firewire enabled devices such as external hard drives, camcorders, DV recorders, digital cameras, etc to computers, laptops and other Firewire capable devices. 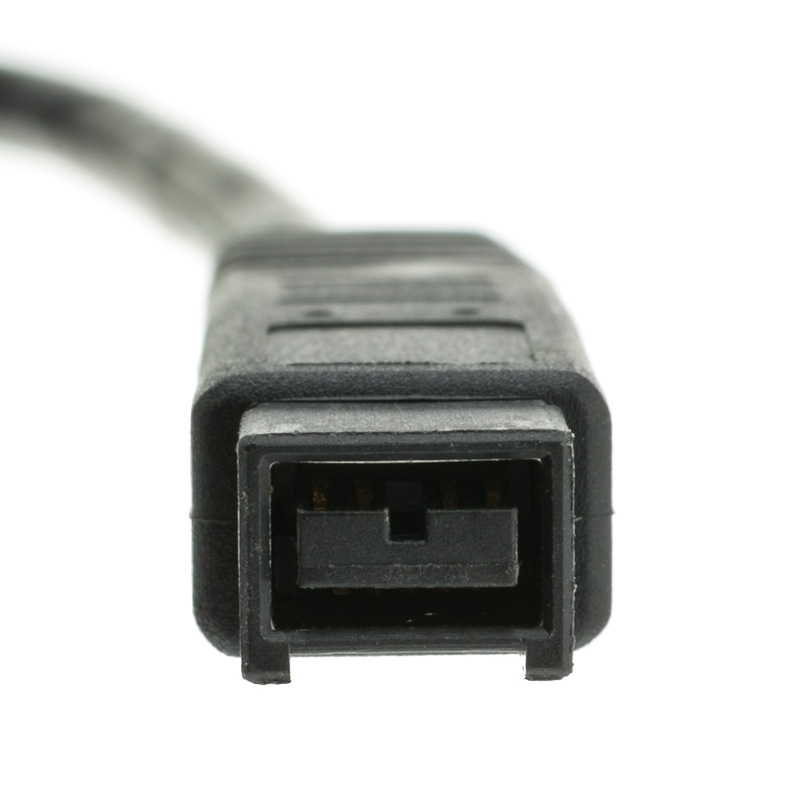 When selecting your Firewire cable pay attention to pinning of the devices you are connecting to ensure you choose the correct cable for your application. 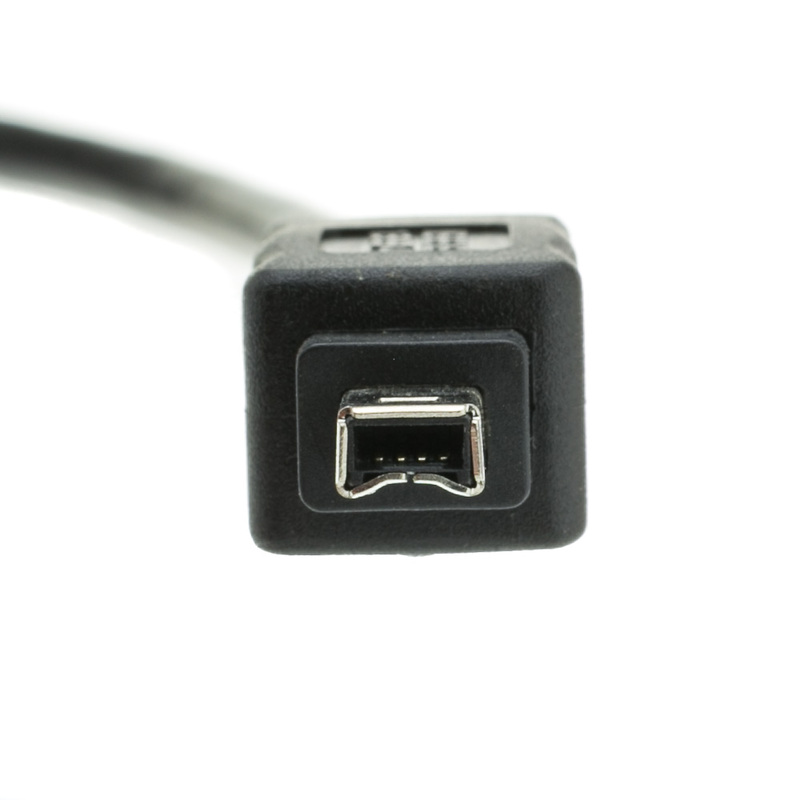 A must have if you own an older dv camera and a newer Mac that no longer comes with a firewire 400 (6 pin) input.